Q. 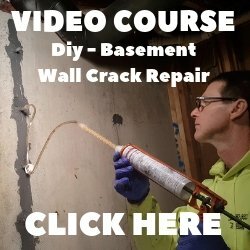 How many bag of cement will I need for a 8x10 floor? A. If the concrete floor is 4" thick you will need about 517 pounds of cement. Cement usually comes in 94 pound bags so 6 bags should do. 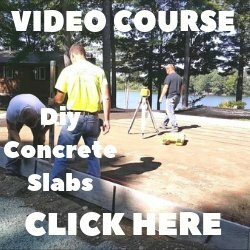 Check out concrete mixing ratios for more information about mixing your own concrete.